My new spurs — super-shiny, stainless steel with a touch of brass. 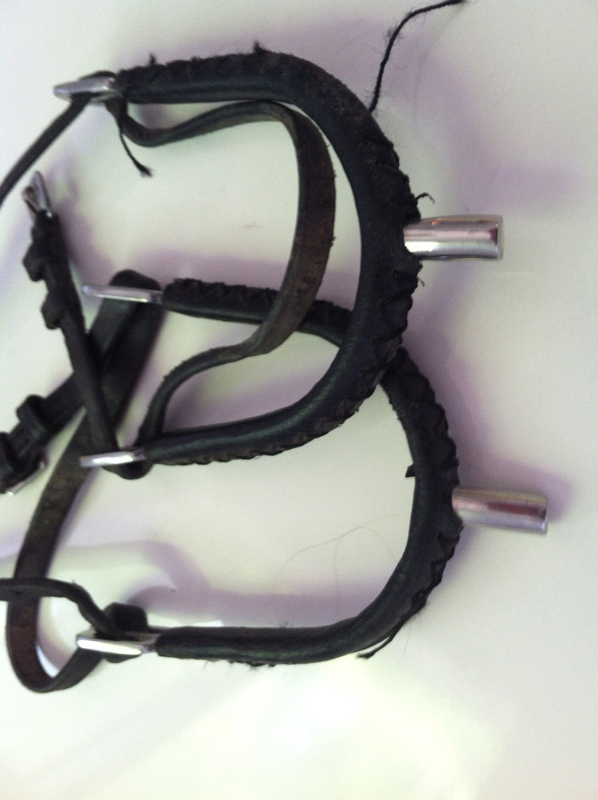 Quite unlike my usual spurs, which are mis-matched or torn-apart leather covered ones that don’t fit right. 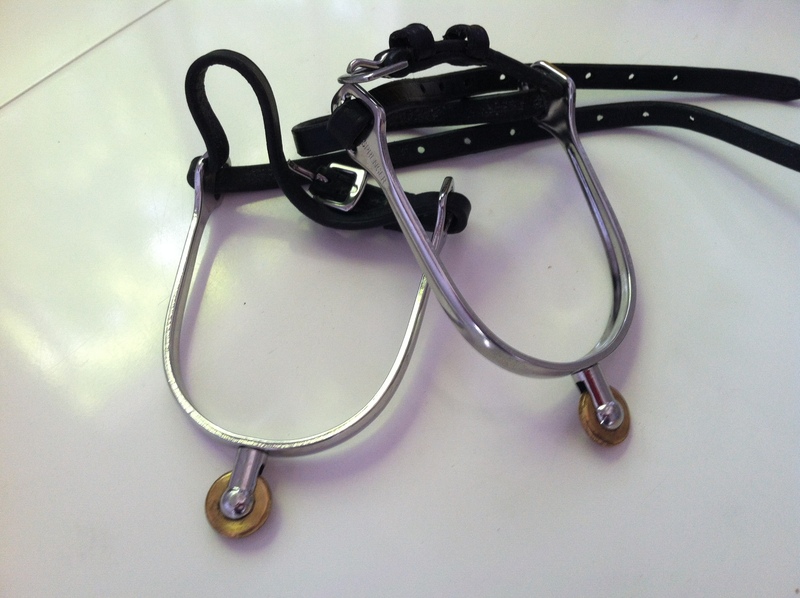 Sprenger spurs might be a bit of indulgence, but I think not. They have improved my riding by at least 127% What leads me to believe this? 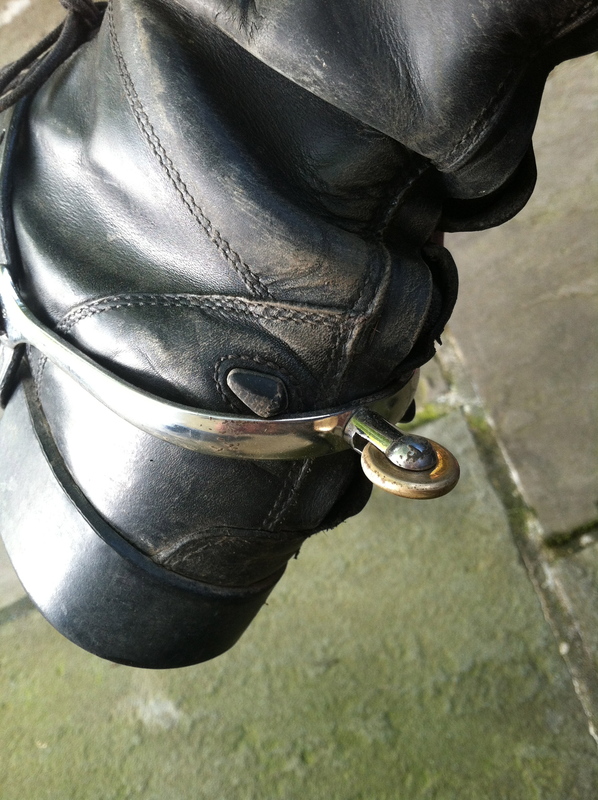 Pre-fabulous spurs, I had five “emergency dismounts” in five days. Since I started wearing the Sprengers, I haven’t had a saddle launch in three months! Therefore, the spurs were not a luxury, but most definitely a necessity. At the rate I was eating dirt before, at least one of my air-trips would have resulted in a sojourn to the ER, a far more costly proposition than the spurs. So there you go – I’m actually saving money, saving my life and avoiding becoming a burden on society by having a traumatic equine injury — all for the low, low price of a pair of shiny new spurs. And I look really good in them. 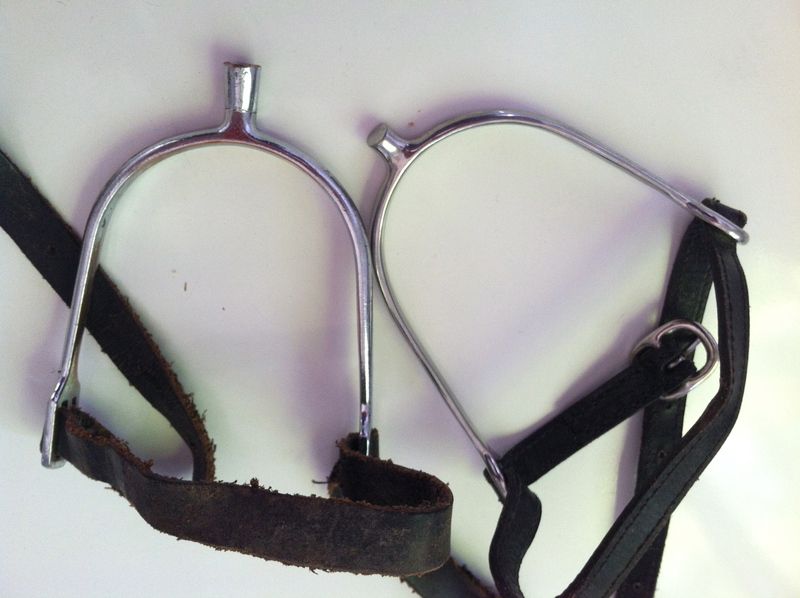 Thank you Twisted Bit for my beautiful spurs! The holidays bring out the best in me, if you consider irrational expectations, erratic overbuying of useless and unwanted gifts and crying jags, the best of me. Which they very well may be. When child number three was suddenly having difficulty breathing, unable to speak, but looking at me with horror, pointing at his throat and mouthing the words, “help me,” I did what any panicked, overdramatic mother would do — I called 911. His breathing was restored to a normal rate and I had him calmed down in enough time to cancel the 911 call. I won’t give you the actual stopwatch time this required, because that would be embarrassing. Let’s just say I hadn’t yet counted to sixty. We did go to the pediatrician and luckily, for my dignity anyway, Kid 3 had another episode on the exam table — lucky because the ped couldn’t dismiss me as an insane overprotective helicopter mother, which I am, just not this particular time. My six-year old, 30 pound son perched on the edge of the table, stared straight ahead and said, “I’m not gonna make it, am I?” Huh? What the hell is this kid watching when I’m not at home? 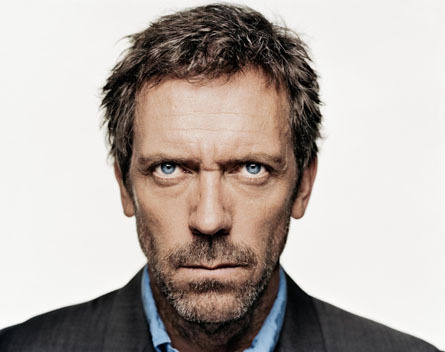 Back-to-back episodes of House? I assured him that he would “make it” but he didn’t buy it. I told the doc the kid was worried about making it and the doc told him too that he would, indeed, make it. “No! I’m not gonna make it — how do you know?” the little cherub snarled. Doc did a strep test, which consists of jamming a q-tip as far down a kid’s throat as possible. Kid screamed and when doc left the room to run the test, kid said, “He’ll never get it out — it’s in there forever,” What’s in there forever? I asked cherub — “The rattle! The rattle you told him I have in my chest!” Ohhh. Remind me to use more abstract descriptions in the future. We marched out of the office to get cherub’s prescription filled. “I’m not supposed to take drugs,” he informed me. Okay. But I can. Next day, less than 24 hours later, Kid 2 dared himself to drink hot sauce and since he’s a guy that never turns down a dare, even when he is the source of the dare, he put the bottle to his lips and started chugging. It was so hot that when he pulled the bottle away from his face, he started jumping up and down. Let me emphasize, when he pulled the still open bottle from his lips, he started boinging around the room, spraying hot sauce everywhere, but especially directly into his little eyeballs. Much screaming and careening, blinded, ensued. I resisted calling 911, instead calling my ER nurse mother while shouting at my daughter to google “tabasco in eyes” and throwing glasses of water in the direction of my son as he caromed. Kid 3 helpfully shouted, “New house rule, new house rule! 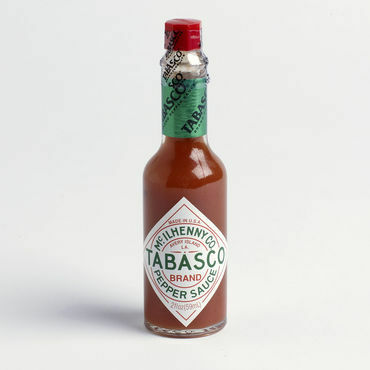 No jumping with open hot sauce!” Happy holidays to the 911 operators and ER nurses everywhere. 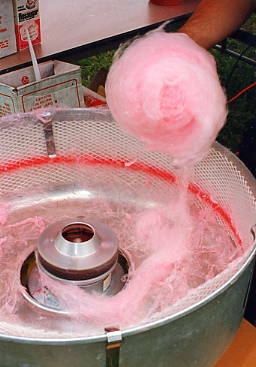 Or tried to — who knew cotton candy could be dangerous? Certainly not I, except that being 99% sugar and 1% various artificial and toxic non-foodstuffs, it will wreak havoc on my teeth, which is a sore spot already (for me, anyway). My kids’ elementary school has an annual fund-raising spring fair. I’ve been in charge of the fund-raising brochure the past few years, which consists of six months of begging friends, family and strangers for money to support the under-privileged children of Scarsdale NY. Hmmm. So I abandoned fund-raising for one fun-filled day of making cotton candy — it’s pretty, pink and fluffy and my kids would be overjoyed at having an in at the cotton candy booth. 1 1/2 hours into my 3 hour commitment and my husband peers into the machine and says, “you’d better be careful — I’m serious!” Ha, ha, ha hubby! you are so funny! It’s a hot, sunny day, long line of kids waiting for their floaty confection, kids asking for change, someone else telling me about why she prefers soda in a can, etc, etc. I spy a big glob of cotton candy at the bottom of the drum which is preventing me from creating the perfect cone of spun sugar joy, so I shove my hand in to pluck it out and AAAAAAAAA!!!!! That was Saturday. Today, Tuesday, I had phase two of my gum surgery — skin cut from my palate was grafted onto my lower gums. About a thousand stitches in my mouth. No pain killers to go. I’ve got more stitches than a Raggedy Ann doll, plus all the nerve endings of an almost alive and kicking human being. 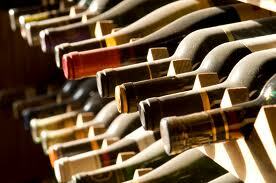 Good thing hubby bought a case of wine last week.